We'd like to meet you and your pets. Please accept our invitation to a free first exam for your pets. Call us now to schedule an appointment and be sure to reference this special for Mesa del Sol residents. Welcome to the neighborhood. We hope to see you soon. 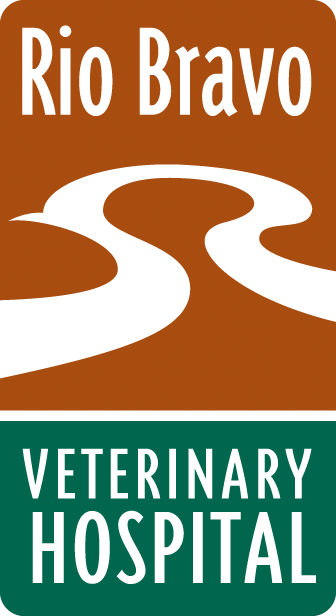 Rio Bravo Veterinary Hospital is a full service, small animal hospital, conveniently located just minutes from Mesa del Sol. We provide a comprehensive range of services from routine medical care, to advanced diagnostics and surgical procedures. Additionally, we offer professional grooming and high quality boarding kennels. Rio Bravo Veterinary Hospital is just down the hill from Mesa del Sol, literally minutes from your home. We are the logical solution to your veterinary, boarding and grooming needs. Directions: From Mesa del Sol go west on Rio Bravo and take first left after Broadway onto Prince Street, right on King Street, right into back entrance and continue to front, turn right into parking area.